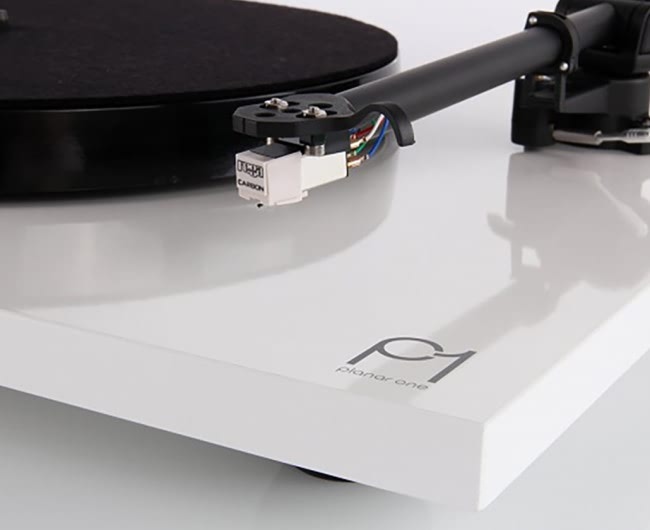 If you are looking to get back into vinyl and want serious performance that will last you a lifetime, then look no further than the Planar 1 Turntable. 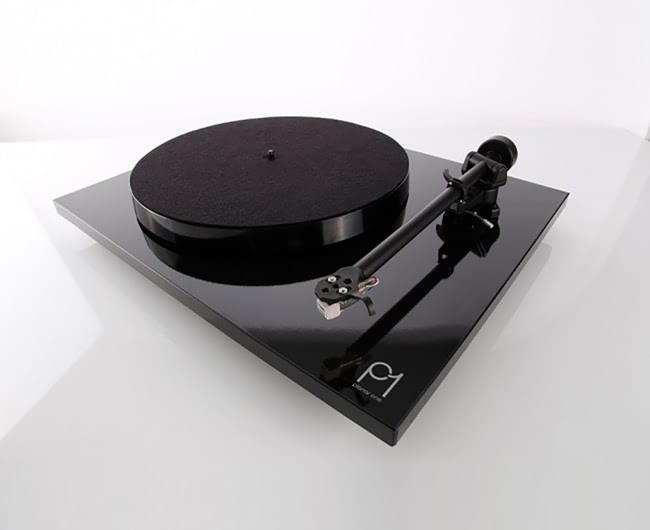 Every single aspect of the Planar 1 has been designed to improve its performance. 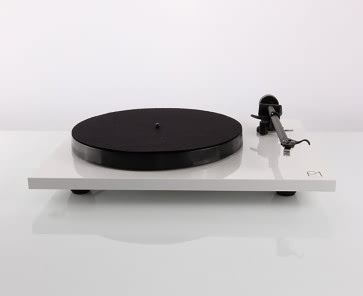 The Planar 1 is now running a 24v, low noise, synchronous motor to reduce vibration transfer. 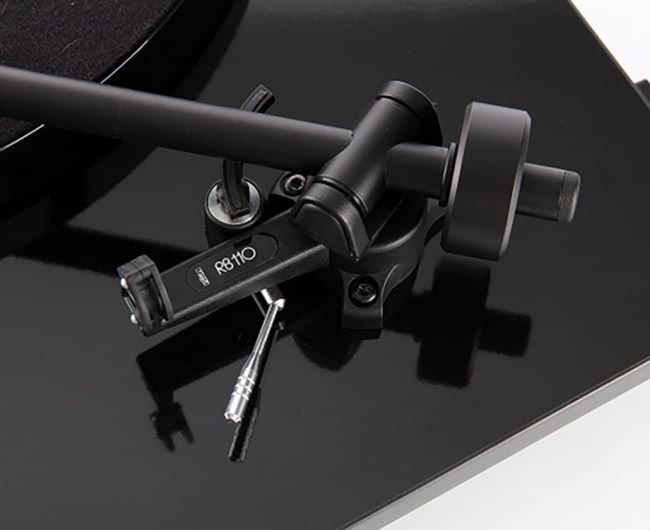 The Planar 1 turntable also features a RB110 tonearm and Carbon cartridge fitted as standard. 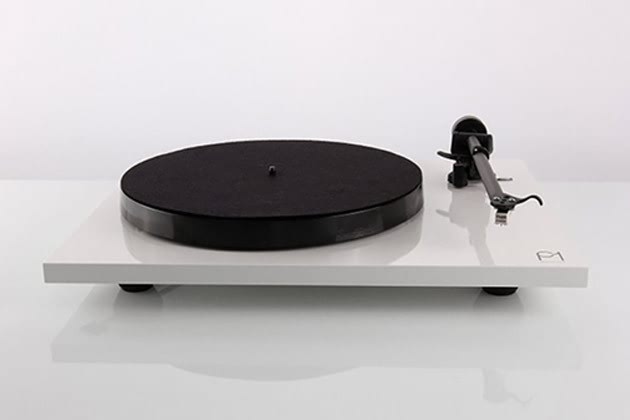 It only shares the drive belt, sub platter and dust cover from the outgoing RP1, this is truly a new turntable for 2016. The only things kept the same are the drive belt, sub platter and dust cover. Make sure you check out our classic LPs too!